Grand Casino Hinckley reminds one of a Las Vegas facility. It is located in Hinckley, 23 miles from Woodland Trails Bed and Breakfast. 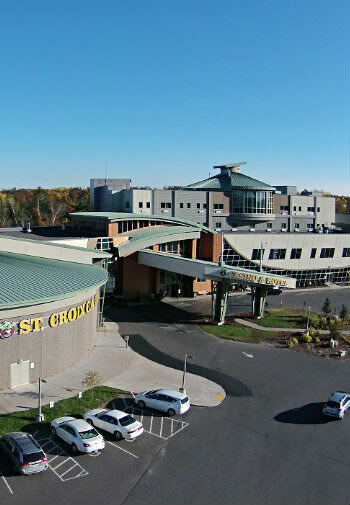 St. Croix Casino Danbury is closer, just four miles from Woodland Trails Bed and Breakfast. The new, modern-looking St. Croix Casino has replaced the old Hole-In-The-Wall Casino. 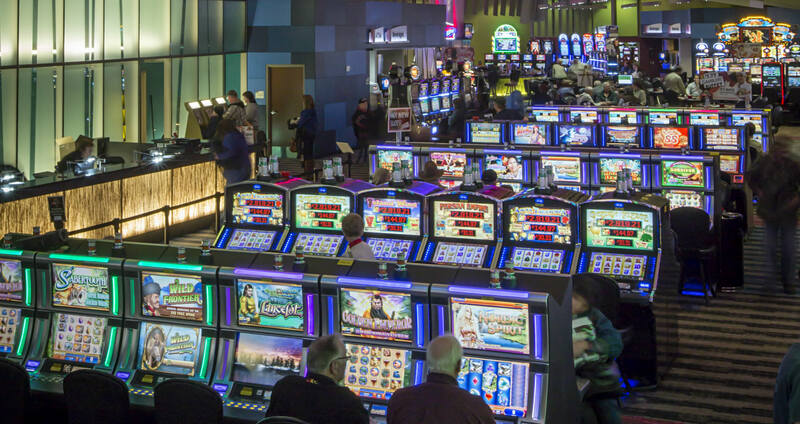 Besides the standard casino fare of slot machines and blackjack, casinos in Wisconsin can offer live craps and roulette. There are three choices for dining, a deli, a buffet, and a sit-down restaurant. 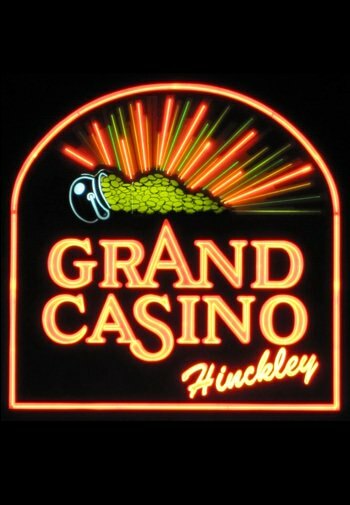 Grand Casino Hinckley regularly offers Headline Acts in their Convention Center during cold weather and in the Amphitheater during the summer. In addition, they have live music in the Silver Sevens Lounge every night except Monday. St. Croix Casino, Danbury offers live music every Friday and Saturday night, and most Sunday afternoons. In addition, they have a weekly comedy night and occasional headline acts. Check their schedule here. Midwest Country Theater is located in Sandstone, Minnesota just 30 minutes from Woodland Trails Bed and Breakfast. This small-town movie theatre converted to a live entertainment venue features traditional country music with an “Opry” feel.